The IMI JU Project eTOX kicked off on Monday 18th January 2010 when it held its first consortium meeting in Barcelona, Spain. 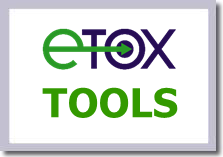 This has been the main communication tool of the eTOX outcomes during the project�s life, 2010-2016. The eTOX project was granted as one of the first IMI projects. It has successfully ended its consortium life after 7 years of collaboration between 13 pharma companies, 11 academia institutions and 6 SMEs. 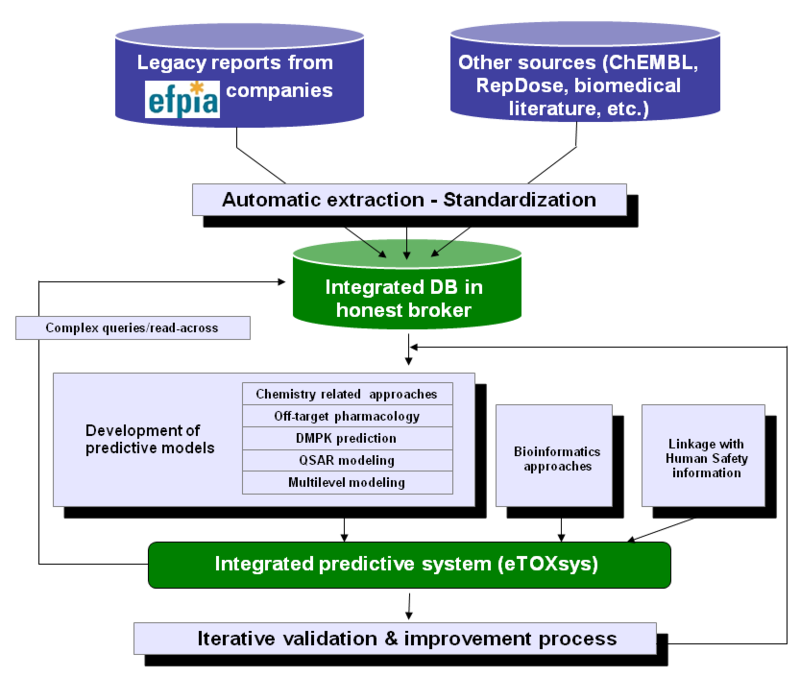 The eTOX project as IMI consortium has been completed with the accomplishment of an effective synergic sharing of historical toxicological data within the pharmaceutical industry. It created a series of models to support toxicity prediction. Both data and models are integrated in the platform developed in the project, the eTOXsys�, which is a powerful system to access the eTOX data and the predictive models. * 15 Consortium meetings, 1 Mid-term Review, 7 eTOXsys user meetings, 1 modelling workshop and 2 Hackathons were celebrated. * 15 releases of the Vitic Nexus eTOX database were delivered. The final version contains 1,947 substances (483 labelled as confidential) and 8,047 study design records from 6,971 legacy reports; and 265,502 substances and 1,088,007 records from public sources like ChEMBL, DrugMatrix and Open TG-GATES. * Technical synchronization between OntoBrowser, Vitic Nexus eTOX database and eTOXsys regarding the Terminology (SEND codelists and INHAND controlled vocabularies) harmonization allowed the mapping of around 20 millions of verbatim terms to 7,262 preferred terms, which highly improves the quality of read across analysis and data stratification for modelling challenges. 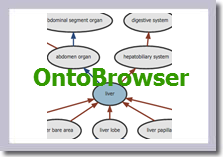 * Several tools were developed and are freely accessible for the scientific community benefit. 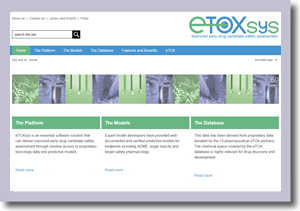 * 5 releases of the eTOXsys were launched. The final version includes the 2016.3 Vitic release, a bunch of 200 predictive models, and the Human Outcomes Module integrated, which was designed to support and open a door for translational research from preclinical to clinical research. eTOX Final Consortium Meeting was held in Basel (Switzerland) on the 29th of November 2016. Pierre Meulien, IMI Executive Director, gave a Keynote with the title: Current strategies and implementation of the IMI-2 programme. 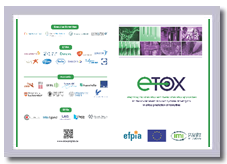 eTOX, under Grant Agreement n�115002, is funded by the Innovative Medicines Initiative Joint Undertaking (IMI-JU), a unique partnership between the European Community and the European Federation of Pharmaceutical Industries and Associations (EFPIA). eTOX Project extension (ENSO) has been approved by IMI .